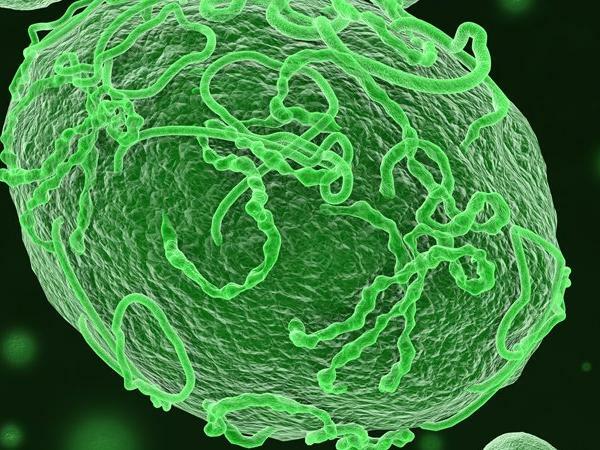 Probashbangla24 online Desk : Scientists, including one of Indian-origin, have developed a novel synthetic DNA vaccine against Ebola which they say is safe and offers a long-term protection from the virus. Using a unique approach, researchers at The Wistar Institute in the US, designed optimised synthetic DNA vaccine candidates targeting a virus surface protein called glycoprotein. They demonstrated efficacy of the novel vaccine candidates and durability of the immune responses in animal models. Results, published in the Journal of Infectious Diseases, showed strong immune responses one year after the last dose, supporting the long-term immunogenicity of the vaccine — a particularly challenging area for Ebola vaccines. “The success of intradermal delivery of a low-dose regimen is very encouraging. The ultimate goal of our work is to create effective and safe vaccines that are optimised for field use in at-risk areas,” said Ami Patel from The Wistar Institute. The researchers optimised a shorter, dose-sparing, immunisation regimen and simplified vaccine administration directly into the skin. This new approach induced rapid and protective immunity from virus challenges. The detected antibody levels were equal or higher to those reported for other vaccines currently being evaluated in the clinic, according to the study. “Synthetic non-viral based DNA technology allows for rapid vaccine development by delivery directly into the skin, resulting in consistent, potent and rapid immunity compared to traditional vaccine approaches,” said David B Weiner from Wistar’s Vaccine & Immunotherapy Center. “An anti-Ebola virus DNA vaccine like this may provide an important new tool for protection, and we are excited to see what future studies will unveil,” Weiner said. According to the World Health Organization (WHO), Ebola virus infection causes a severe hemorrhagic fever that has a 50 per cent fatality rate. Recent advances have led to the development of promising experimental vaccine candidates that may be associated with side effects and may not be applicable in specific vulnerable populations, such as children, pregnant women and immunocompromised individuals.